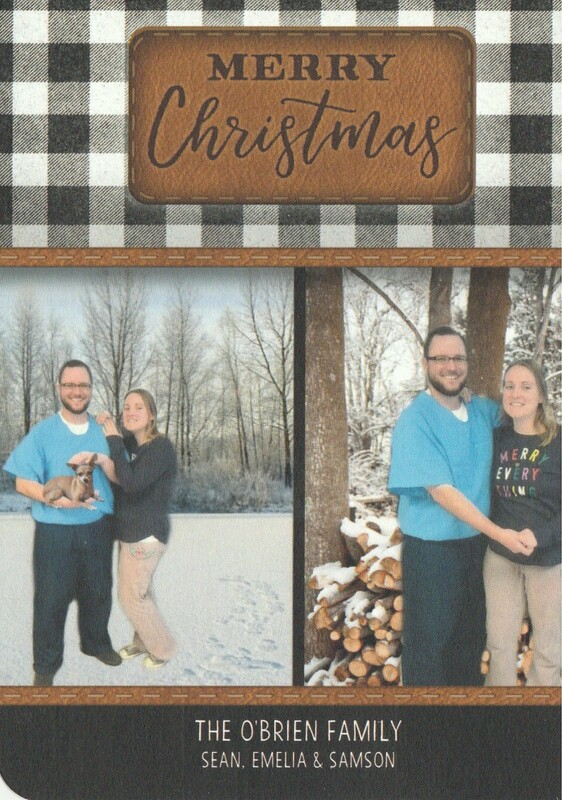 Our friend, Elyse Smith with Beautiful Disaster Photography, has given us these beautiful photos for Christmas. I sent them as a special surprise to Sean. 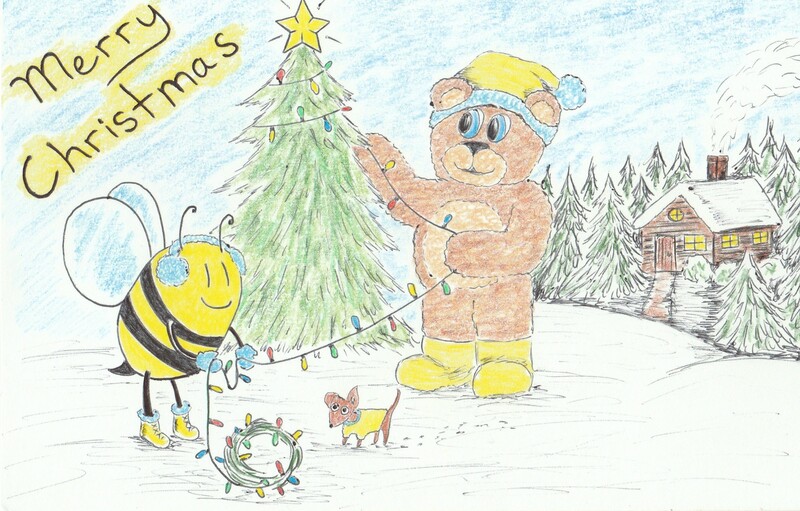 Thank you to Elyse for helping make our family’s holiday brighter! 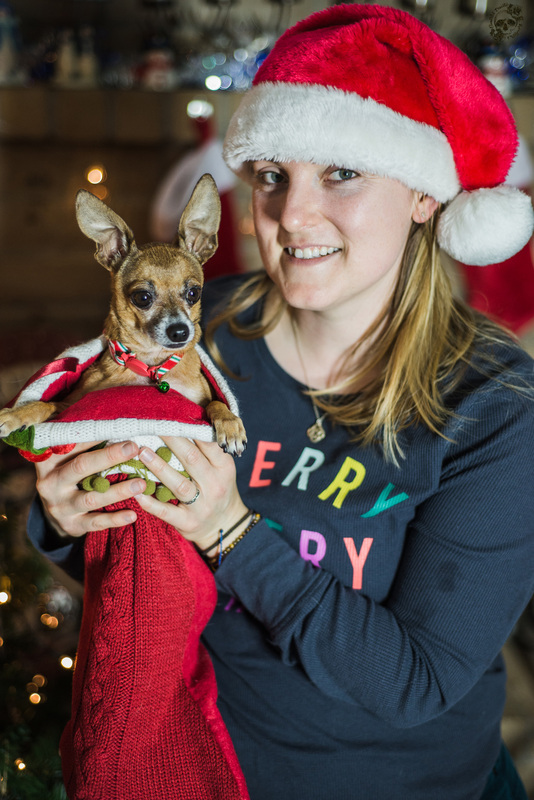 Merry Everything and Happy Paw-lidays! 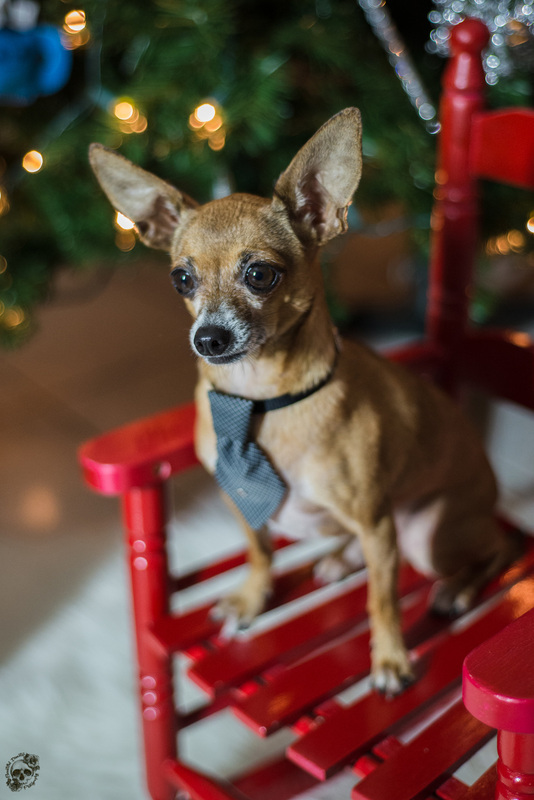 This entry was posted in Uncategorized and tagged chihuahua, Christmas, dog rescue, family, Holidays, pet photography. Bookmark the permalink.